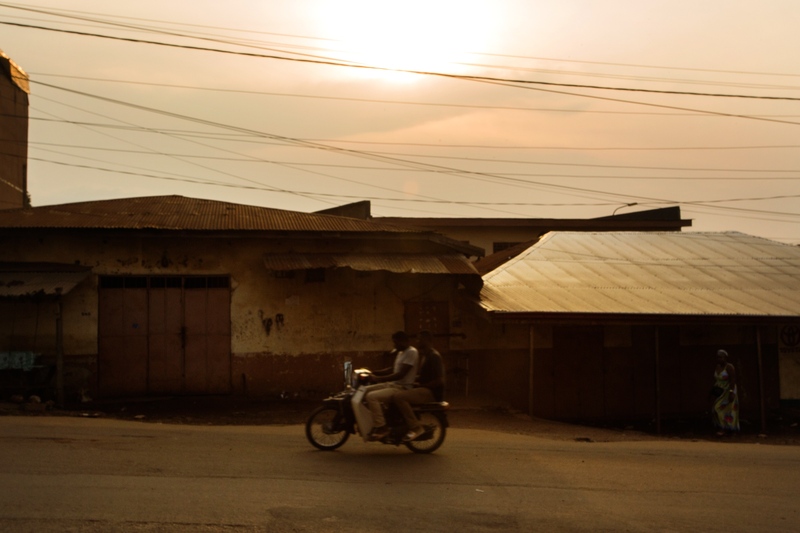 I am just back from an editorial assignment in Yaoundé, Cameroon. I simply loved the light. Now off to postproduction.